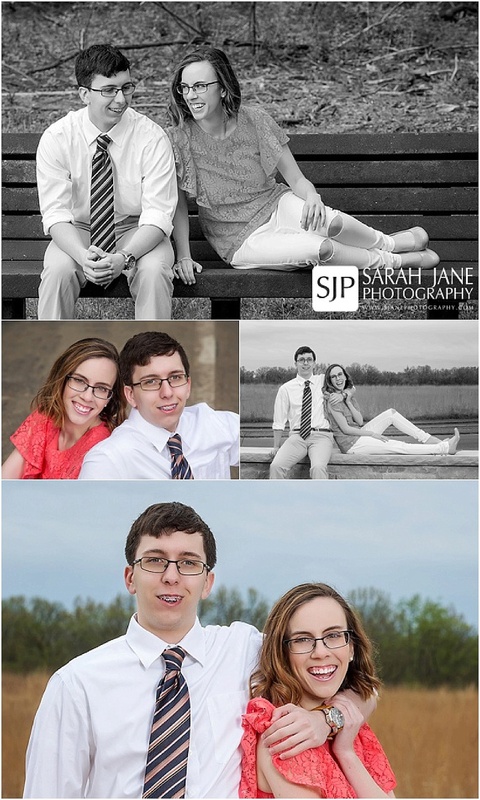 Earlier this month I got to help Rachel and her brother surprise their mom with new portraits of themselves! It can often be logistically challenging to pull off a portrait surprise since there are a lot of things to explain (like why you’re dressed up, matching outfits, gone for an hour, etc) but we were able to time this perfectly so that we completed the session when their parents were away on an anniversary trip. Then came time for the surprise reveal. I often suggest using the Premiere day as the reveal for surprise sessions. This way not only do we get to make the unveiling a bit of an event in itself but this also gave their mother a chance to select what she wanted most. Though she was convinced initially they were surprising her with a session she had to be in which ladies you can imagine how stressful that can be (wondering if your hair looks good, makeup is done well and if you wore something you’d want to be photographed in!). I was so happy to get to be a part of creating this unique surprise to celebrate and appreciate their momma and now I’m excited to be able to share the images with you all too!